Powder coating offers a uniquely safe and effective solution to protecting objects like hand rails, furniture, and an endless number of items. First-time customers often don’t know what to expect from this process, so the experts from Powder Vision in Issaquah, WA, have put together the following guide. Here, they answer some common questions to help you better understand powder coating and its applications. Powder coating is the application of microscopic, dry particles of plastic. The coating is applied electrostatically. The powder is charged and applied to grounded parts. Once the coating is applied, the parts are put into an oven. During the cure cycle the powder melts creating a fusion bond to the part and cross links onto itself creating a tough durable finish. The powder is made of pigments and resins that are designed to withstand extreme elements and tough conditions. As a result, your products or personal belongings will maintain their look for several years. Any metal or conductive object can be coated with powder. To ensure you get the best results, we start by cleaning the surface thoroughly. Using either sandblasting and/or a phosphate wash to clean the metal. A variety of factors will impact the cost of your powder coating service. For example, the cost will likely increase if you need the parts stripped of existing paint. Masking services can also cause the price to rise. Other pricing variables include the object’s weight, the thickness of the material, and the desired color. 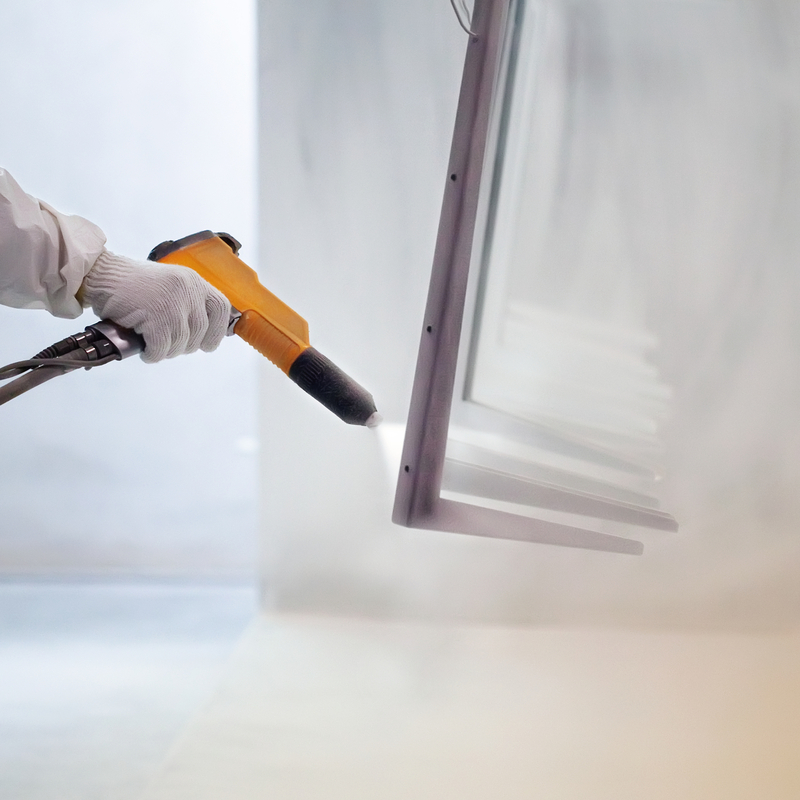 When you need commercial or residential powder coating services, turn to the experts at Powder Vision. With more than 20 years of experience, these powder coating professionals have the expertise to protect and restore almost any type of metal, including aluminum, steel, and brass. To learn more about their environmentally friendly services, call (425) 222-6363 or visit them online. Other Announcements, Events and Deals from Powder Vision, Inc.